Seemore Carnivorous Gardens is one of Long Island's premier suppliers of carnivorous plants and unique companion bog plants. 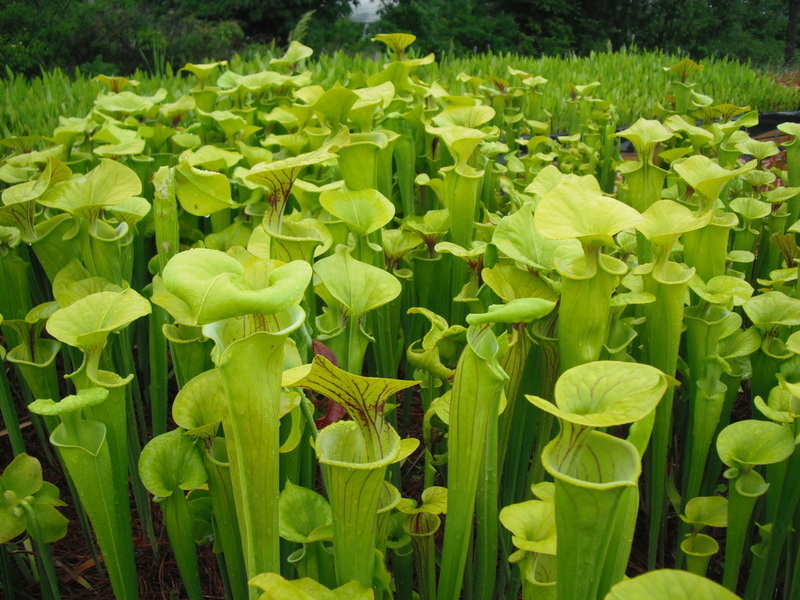 We offer a nice selection of high quality carnivorous plants and related products. We take great pride in the plants and services we offer and truly appreciate every request and order that we receive . 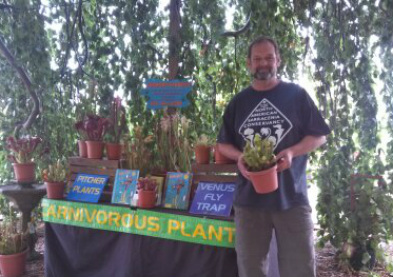 Our life long passion for these curious insect eating plants and their environmental importance over the years has seen our collection expand to considerable size and in 2006 Seemore Gardens became a commercial venture. Our growing facility is now located on the Northshore of Long Island. We have recently relocated our operation and are now located on the property of Father Nature's Garden Center 559 Rt 25A, Saint James New York. This location now allows us to have a retail outlet as well as our growing facility all in one central place on Long Island. This facility will be open to the public and to all organizations by appointment. Please note: all of our plant material is grown and/or supplied by reputable distributors. We strongly discourage the practice of wild collection, and in doing so promote good environmental stewardship, ensuring their survival for all of our future generations to enjoy.